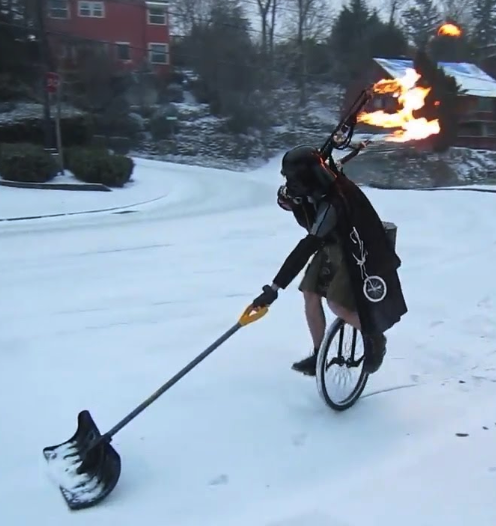 What’s legal and what’s not legal, for both motorists and bicyclists. Why bicyclists “take the lane” and what motorists should do in response. 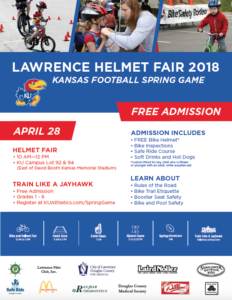 The class will be presented in Meeting Room C.
The Lawrence-Douglas County Fire Medical Department will hold their annual Helmet Fair on Saturday, April 28 on the University of Kansas campus alongside the annual Spring Football scrimmage. 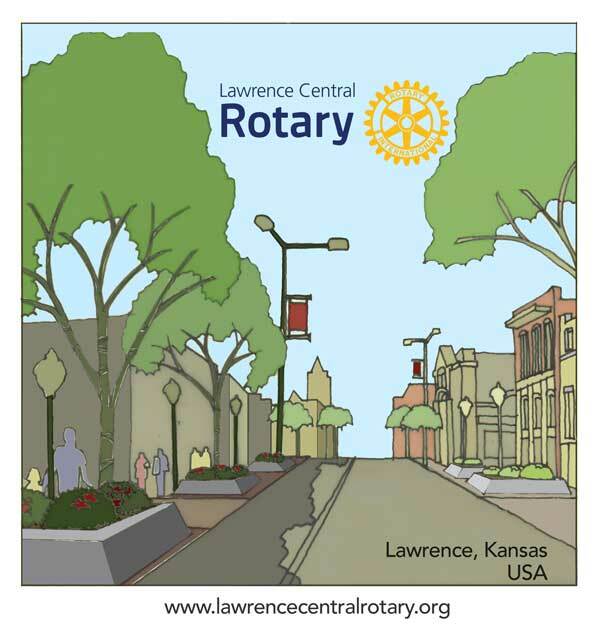 The event will be in Lot 92 & 94―East of David Booth Kansas Memorial Stadium. The event will run from 10:00 a.m. to Noon and is free to attend. Immediately following the Helmet Fair, the KU Spring Football Scrimmage will take place at 1:00 p.m. in Memorial Stadium. 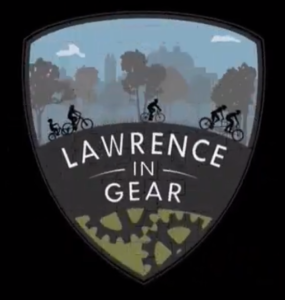 At the event, public safety staff will be on hand to provide and custom-fit bike helmets for children age 15 and younger (with an adult, while supplies last). 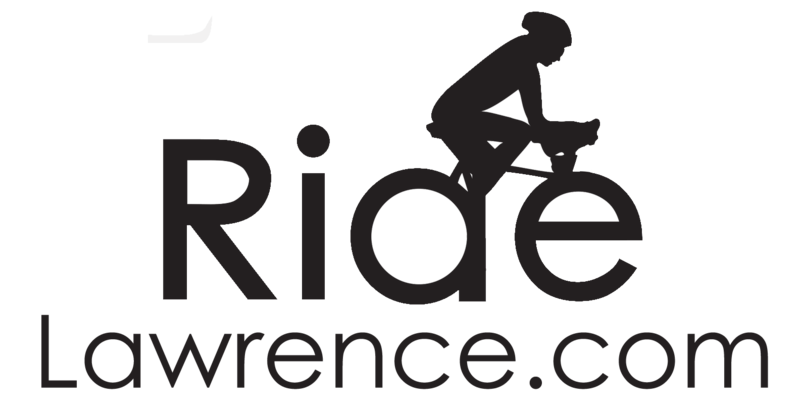 Participants can have their bicycle inspected and take a ride on the Safe Ride Course. 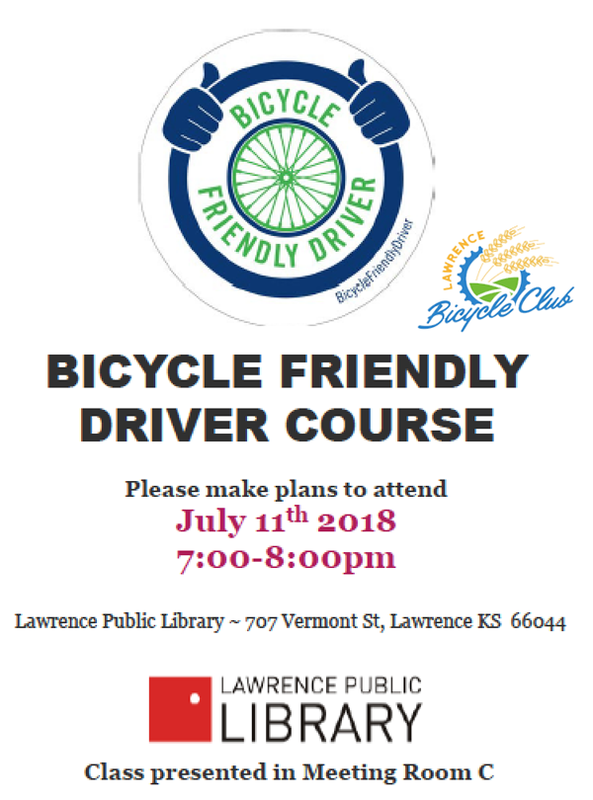 Staff will provide information on the rules of the road, bicycle safety tips, bike trail etiquette, booster seat safety and pool safety. The Hawk Zone will be offered from 11:00 a.m. to 1:00 p.m. featuring family-friendly activities. The city’s Police and Fire-Medical Departments and Kansas University Public Safety are joining efforts to provide this event, along with several private and non-profit business partners including Kansas Athletics, Laird Noller, Safe Kids Douglas County, McDonalds, Lawrence Memorial Hospital, Sunflower Outdoor & Bike Shop, Douglas County Medical Society, Dillons, Ranjbar Orthodontics, State Farm Insurance, and Lawrence Pilot Club. Contact the Lawrence-Douglas County Fire Medical Department at (785) 830-7000 for more information.